Early detection and treatment of head lice in camp is the only way to prevent lice from spreading. A camp setting is a common environment for head lice to thrive and be transmitted. Children, especially young children, are not yet well acquainted with the norms of personal space and therefore can’t avoid close contact with their friends. For those that spend the summers in a sleep away camp, group living in bungalows and other close quarters makes it especially difficult to contain a lice infestation. Through hugging, leaning onto one another, group selfless, and the like, head to head contact is made and lice are quickly transmitted from one individual to another. All it takes is a mere 3 seconds. 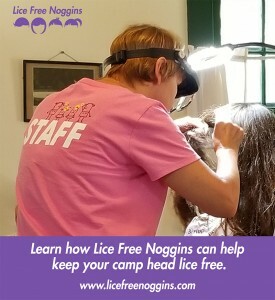 Lice Free Noggins specializes in head lice removal and also head lice screenings for camps. 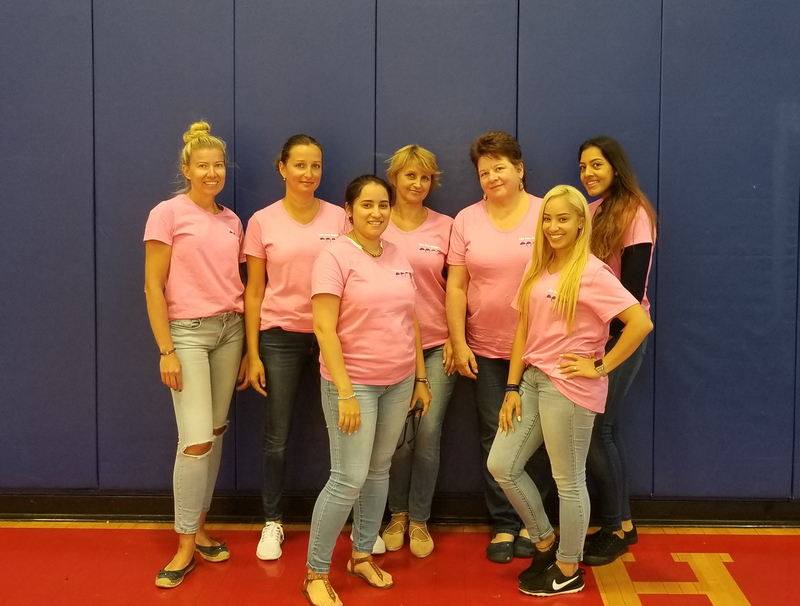 We send in a team of clinically trained lice technicians to the camp in need to make the process smooth and efficient. The clinically trained technicians will check each individual and faculty in a quick and efficient manner. Head lice removal treatment are available to campers in need. When necessary, we can educate staff about preventative measures and how to recognize early signs of head lice. It is important to note that head lice can affect anyone. Lice don’t discriminate towards any socio-economic group or race and are not related to personal hygiene or cleanliness of the home or camp. The best way to keep your child and their environment lice-free is to be proactive.